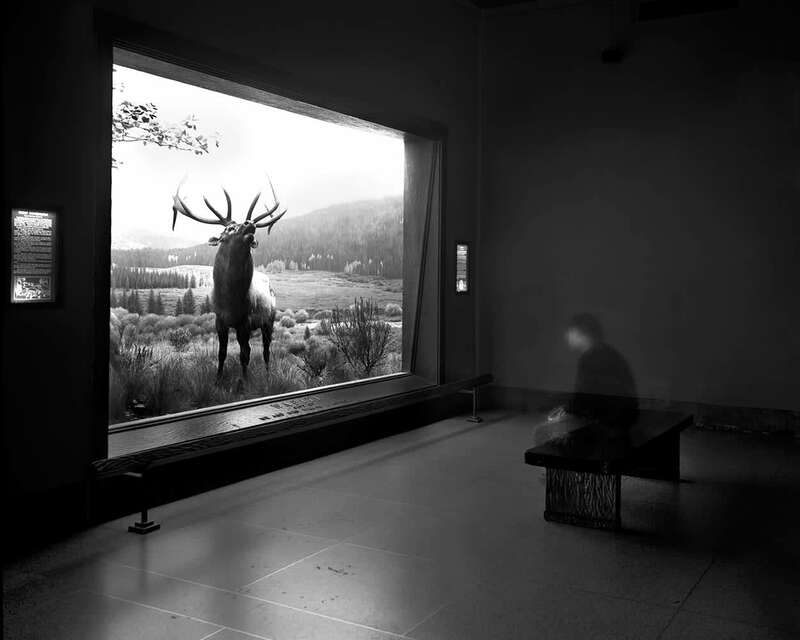 Jackson Fine Art is honored to premiere in the southeast Matthew Pillsbury’s work titled Hours. Matthew, born in France, received his undergraduate at Yale in 1995 and MFA in 2004 at the School of Visual Arts in New York. Hours consists of works from two series, Screen Lives and After Hours. Screen Lives, an earlier series was inspired by a report that found the average American spends four hours daily in front the television. 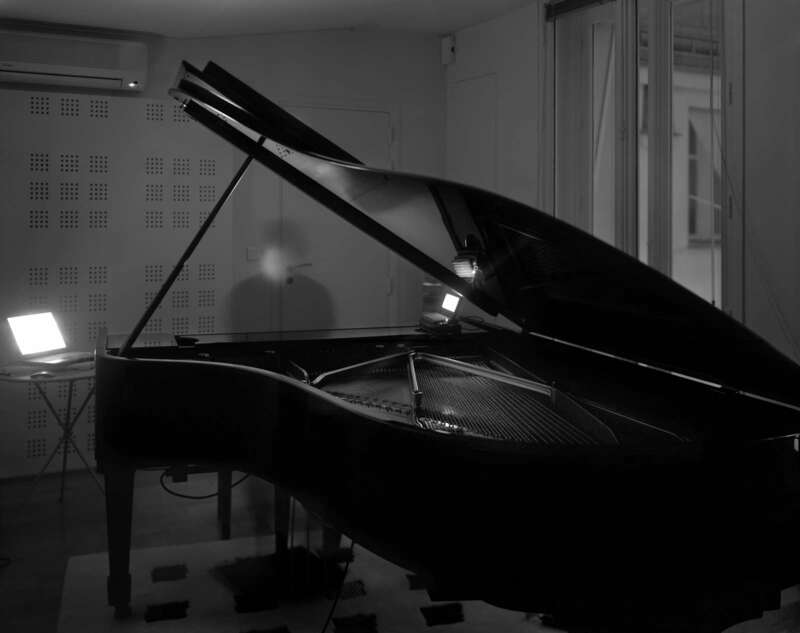 Long exposures taken in domestic environments create a cinematic narrative where figures become ghostly in the shadow of the illuminated TV or computer screen. 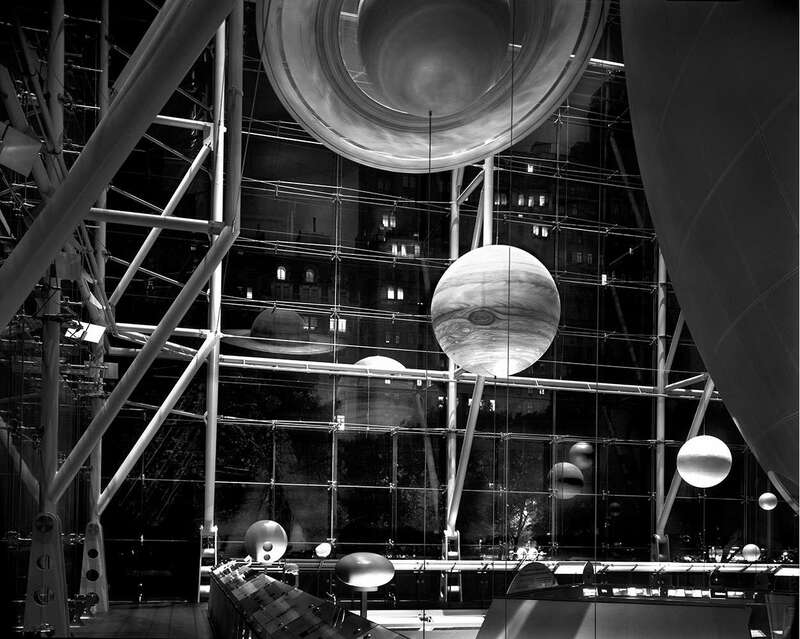 Also using the same long exposure process, Pillsbury spent hours, in After Hours, in public spaces like the Natural History Museum capturing the human element engaged with history. Although these places are typically crowded with human interaction, Pillsbury chooses to present them completely devoid of people, which leaves his viewers to both awe their massiveness and intricacy and acknowledge that spaces on such scale require the presence of people to neutralize their inherently disconcerting quality. Pillsbury's work is included in prestigious private and public collections such as ICP in New York, the Whitney Museum of American Art in NY and Modern Museum of Art to name a few.